I believe when it comes to musicians who is really good their solo albums become more of doing a musicians record for other musicians if you understand what I mean. Dream Theater’s keyboard player Jordan Rudess will release his new solo album “Wired For Madness” on April 19th. 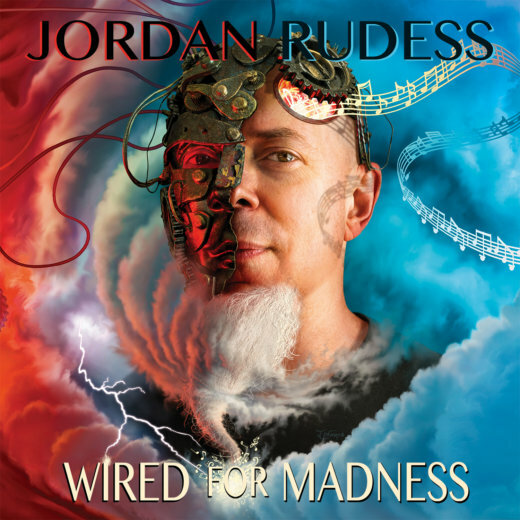 Jordan Rudess (Dream Theater) will release his new solo album “Wired For Madness” on April 19th. As a preview, Jordan has now released a behind the scenes video interview for the new record. Will it please the fans expecting a new “Images and Words”-album or will it please the fans hoping to listen to a new “Black Clouds and Silver Linings”? The easy answer is – None of them and both of them. Jordan Rudess (Dream Theater) will release his new solo album “Wired For Madness” on April 19th. A lyric video of “Wired for Madness Pt 1.3 – Lost Control” is now available as a preview. Dream Theater will celebrate the 20th anniversary of “Metropolis Pt. 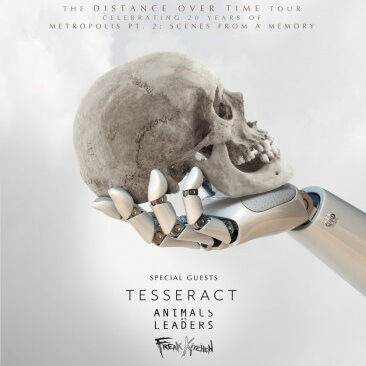 2: Scenes From A Memory” along with djent band Tesseract, Animals As Leaders, Freak Kitchen and Ukranian metalcore band Jinjer. Sweden Rock Festival announce final line-up for 2019 by adding Behemoth, Lucifer, Pete Way Band, Burning Witches and more! Behemoth, LOK, Hank Von Hell, Lillasyster, Lucifer, Rock På Svenska: En Hyllning Till Strängen, Dizzy Mizz Lizzy, Pete Way Band, The Bones, Darkane, Oz, Brothers Of Metal, Burning Witches and Dust Bowl Jokies completes the line-up. 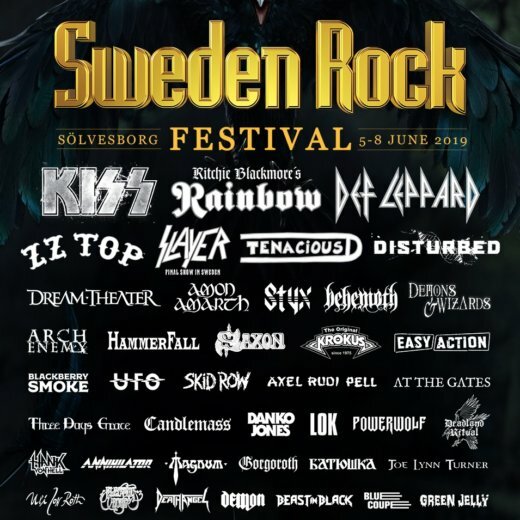 Sweden Rock Festival announces more bands for 2019, including Slayer, Dream Theater, Styx and UFO!